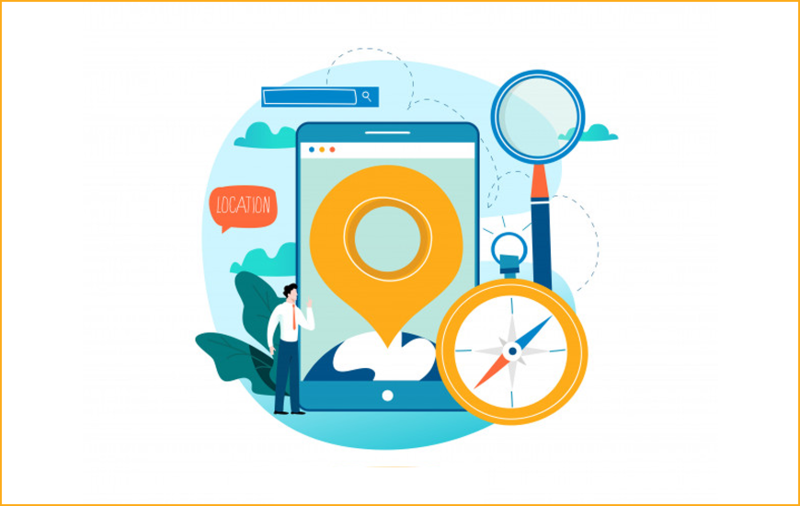 Today, we can affirmatively say that location-based apps which are also known as Geolocation apps have made its place among the top requirements. These geolocation applications can be further expanded into an array of services that act as a basic necessity for most of the mobile users. And with the help of this article, we will be discussing the process of building a location-based app using React Native. With this, we will also be throwing light on some of the best location-based applications that currently exist. 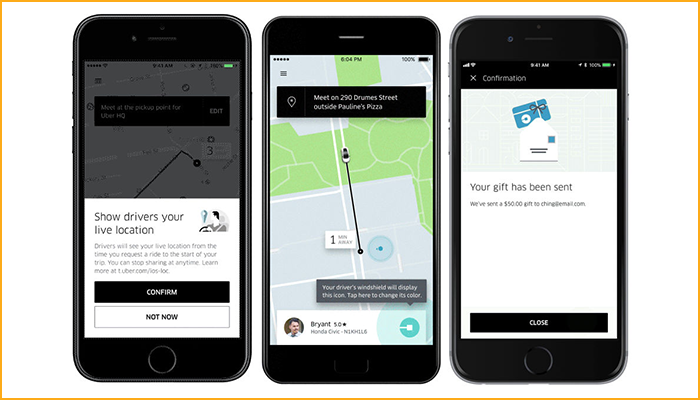 The location-based features also add more caliber to the mobile application which can also lead to improved interaction between the brand and its end-users. Apart from this, these features will also act as a source for new ideas/strategies for app developers as well as mobile app marketers. This fact has been proven again and again with many well-known on-demand applications, one of them being Uber, an on-demand taxi-booking app with a global presence. So before we break down the app development process, let's take a look at the basics of the process. What is the need for Location-based apps? In order to keep up with the current trend, we are witnessing that a majority of mobile, as well as web-based applications, are becoming geo-dependent. There are even apps which include such services as primary feature i.e. without locating the user's location the app would be able to move on to the next step. What are the basic functions of Location-based App Development? This is the function that defines the ability to register a particular location, leaving a review about a certain place, adding more content in the location's feedback in the text or media form i.e. images, video etc. As discussed above, the app marketers are using location-based features as an innovative marketing strategy to reach potential customers from all around the world. Geolocation is also suggested as a great tool to perform incentive marketing campaigns based on targeted user locations. Another type of function for location-based development is related to the information of the user with respect to the places near a particular location. Here, the user is being provided information about their location's surroundings. This is the function that we can find in most of our social media platforms, this includes Facebook, Instagram, Snapchat, Twitter etc. With this function, we can basically know the exact location of the end-users. Why use React Native Framework? Android and iOS are two of the major mobile app development platforms which have many differences in their operation, for instance, the designing differences in animation and user interface (UI). 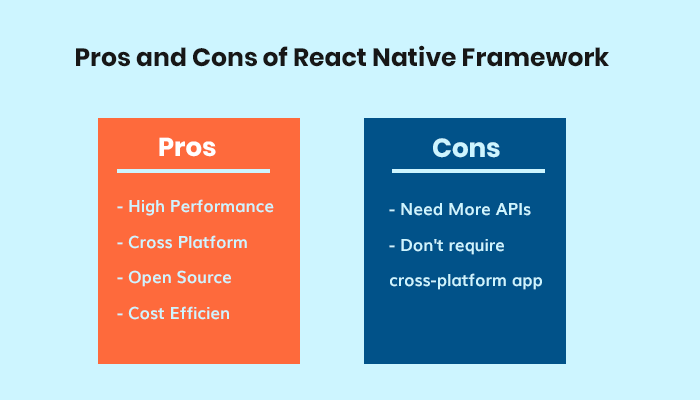 By using the React Native framework, the need for creating two separate apps for Android and iOS is eliminated. This means that the React Native app developers can go ahead and write just one set of code and run it across two different platforms namely iOS and Android. With this businesses can offer their services to both Android as well as iOS users while being cost-effective at the same time. The first part of the app development process includes the gathering of location data that is to be displayed as the user location information in the application. The react-native-background-geolocation is basically a package that determines the location within a radius of 0.6 miles. Although it requires more battery from the device, it's mainly up to the user on how often do they want to utilize the services of the location-based app. This package can also be integrated with SQLite where you have the option to store recorded data regarding location and then sync it to a database via HTTP. Another approach that you can go for is by using a React Native API that has the capability to identify the location of a user device. This API is simple to install and very easy to operate but sometimes there tends to be an issue regarding the network location provider like GPS. The different types of systems tend to ask for different kinds of permissions, this is also to get access to location data on different stages. For example, the iOS tends to request permission during the first time when an app is opened and Android does so during the time of installation. At this point, React Native simplifies this process of permission request by initially checking the access to the location data module which further eliminates the triggering possibility of the permission alert. Now that you have access to location data, the next step is to display it to the user. The mobile devices are continuously searching to get the best internet connection available. There may be some time when the connection suddenly switches and then it shows the status of being lost. We really hope that this article provided you with some additional information regarding 'How to Develop a Location-based app?' And in case you are interested in reading more articles on mobile application development, then click on that 'Subscribe' button to stay notified. Are You Using These Geolocation Based Marketing Strategies For Your App?